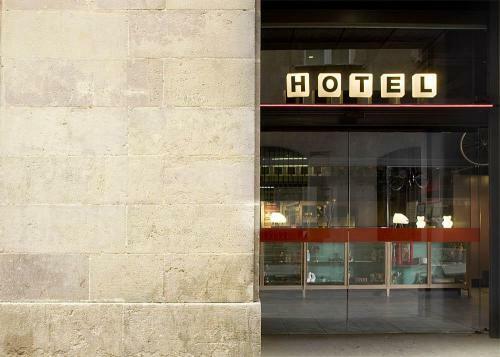 Would you like to visit the Casa Batllo accompanied by Gaudí himself? 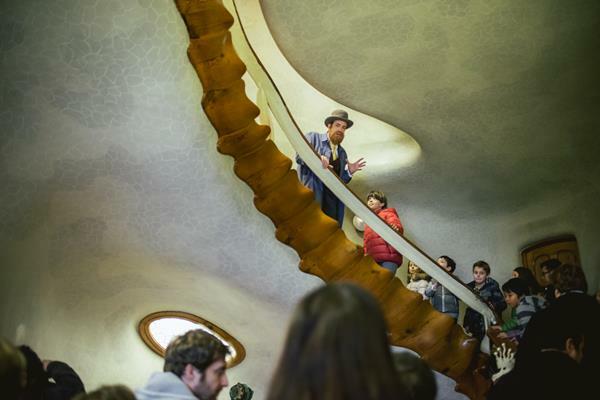 Casa Batllo organizes dramatized visits for the whole family where attendees can discover all areas of the creative work of Antoni Gaudí following in the footsteps of an experienced actor who plays the Catalan genius at the time of his maturity and professional splendor. Children up to 6 years FREE.